When you and your spouse or partner separate and you have one or more children in common, a court must enter orders that place the child in the primary custody of either you or your ex and set forth the visitation schedule according to which the other parent is able to see the child. Where you and the child’s other parent are able to agree as to these important decisions, a court is likely to adhere to the parties’ wishes and enter appropriate orders. When you and your child’s other parent do not agree with whom your child should live and/or what visitation schedule is appropriate for the nonresidential parent, one or more court hearings may be necessary in order for the court to have sufficient information to enter child custody orders. Centennial child custody hearings are usually difficult and draining, but having an experienced attorney assist you throughout your child custody dispute can assist you in resolving your child custody issue quicker and more successfully. Contact Divorce Matters to learn more today. 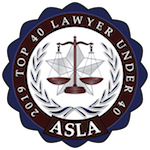 The cost and burden that custody orders might impose on the nonresidential parent’s ability to visit with the child and participate in his or her upbringing. Moreover, what is in a child’s “best interests” may change over time as the child ages and the parents’ situations and circumstances change. For this reason, it is beneficial to have the assistance of an attorney who can evaluate the facts of your case as they presently are and argue forcefully on behalf of what is best for you and your child. Child custody hearings and disputes can drag on without a resolution, but with assistance from an experienced Centennial child custody lawyer from Divorce Matters your dispute may be brought to a successful and speedy conclusion. This will allow you to focus your time and energies on being a parent to your child. 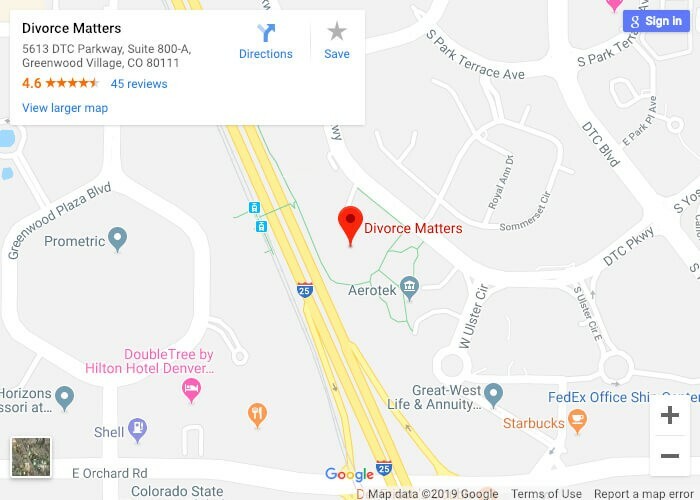 Divorce Matters is a Centennial child custody law firm committed to helping you and your child foster and develop your relationship without the disruption that a child custody dispute can cause. Call us at 720-463-1266 or contact us online and schedule your free initial consultation with us as soon as possible.